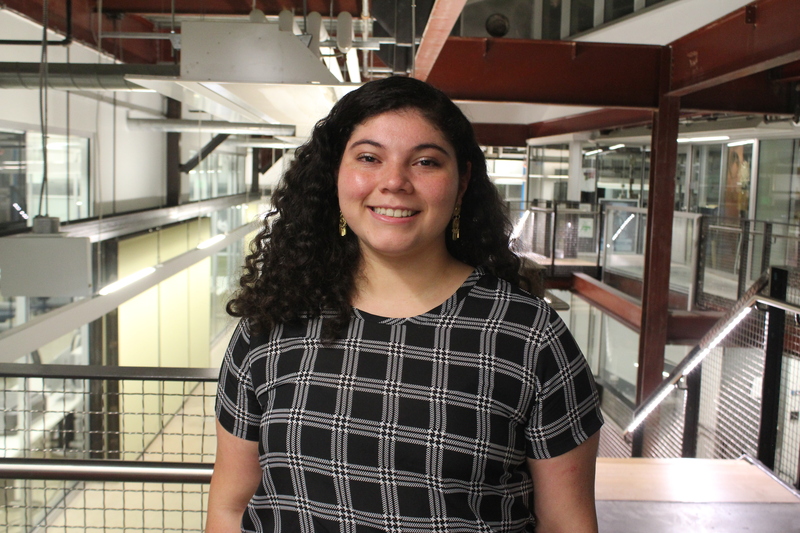 Stephanie Aranda is currently a fourth-year student at Drexel University and works at Sargenti Architects. 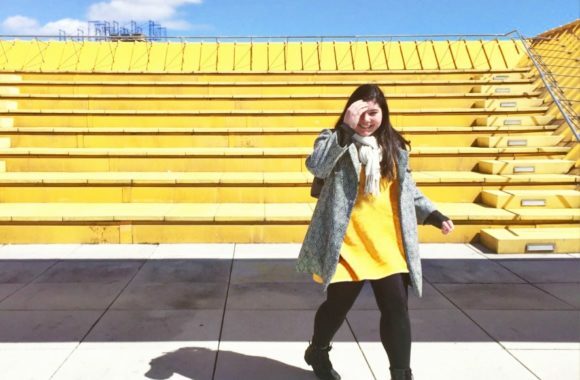 She is also currently serving as President of Drexel AIAS and as an AIAS Representative on the NAAB Accreditation Review Forum Steering Committee (ARF19SC). Stephanie previously held roles as a studio rep, Vice President, and as a member of the FORUM Site Selection Committee. Additionally, Stephanie is one of the founding members of AIAS Philadelphia. Stephanie originally found out about the AIAS during her senior year of high school after meeting some architecture students at an Enrique Iglesias & Pitbull concert. After learning more, she almost joined Drexel’s chapter while still in high school but decided to just wait until she got there in the fall of that year. 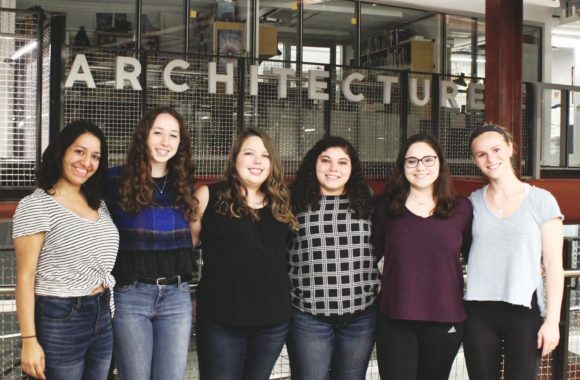 As a member, she really enjoyed that AIAS took her architectural education outside of the door from what she had learned in the classroom. While she has been president, Drexel AIAS has had a Back-to-School BBQ, Firm Crawl, and a Gingerbread competition. 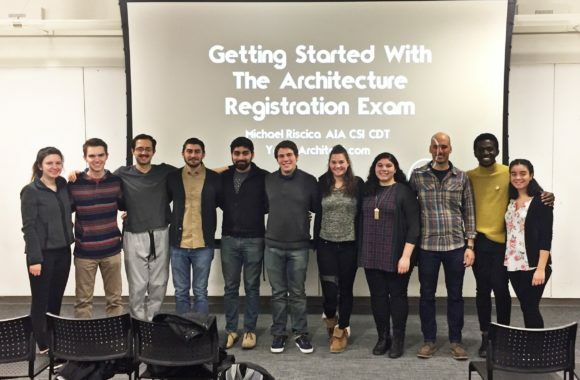 Drexel AIAS is vital in bringing together architecture students of all years! Northeast Quad Director Mike Chiappa says that Stephanie has set the bar for what it means to be a proactive student. 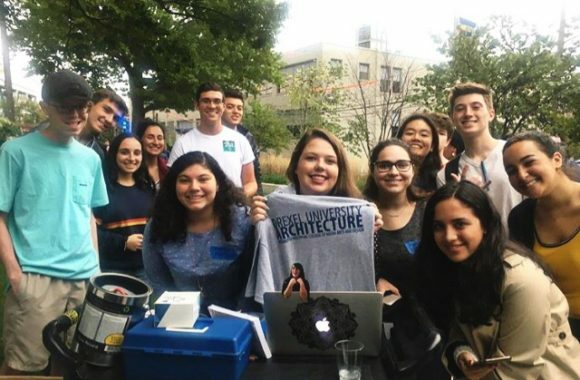 “The Drexel AIAS Chapter has thrived under Stephanie’s leadership, hosting a series of Firm Crawls, software tutorials, member meetings, and their annual Gingerbread Competition. Stephanie is a consistently active presence within the Northeast Quad who exudes a passion for being and giving a voice,” says Mike. Stephanie believes that the AIAS has really taken her life and learning to places she never would have imagined! 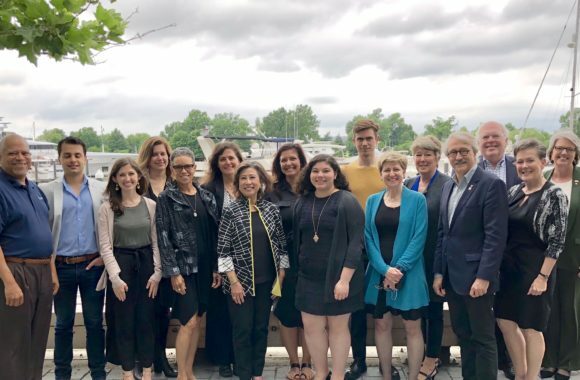 She feels incredibly grateful to have made such amazing friends, traveled to new places, learned more than she imagined, and honed her leadership skills. 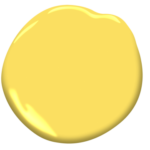 What Benjamin Moore® color would you paint your workspace to help inspire you and why? Yellow has always been my happy color. It makes me feel bold and confident. Not only that, but it’s such a positive color it can put anyone in a good mood. 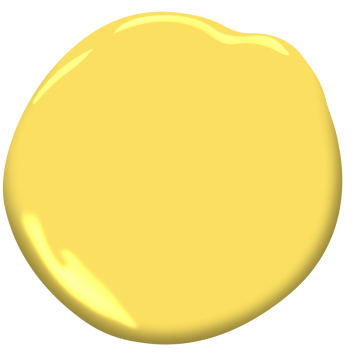 Fiesta yellow also reminds me of my Mexican heritage and of my hometown. No wonder I would want this humbling and inspiring color in my workspace!